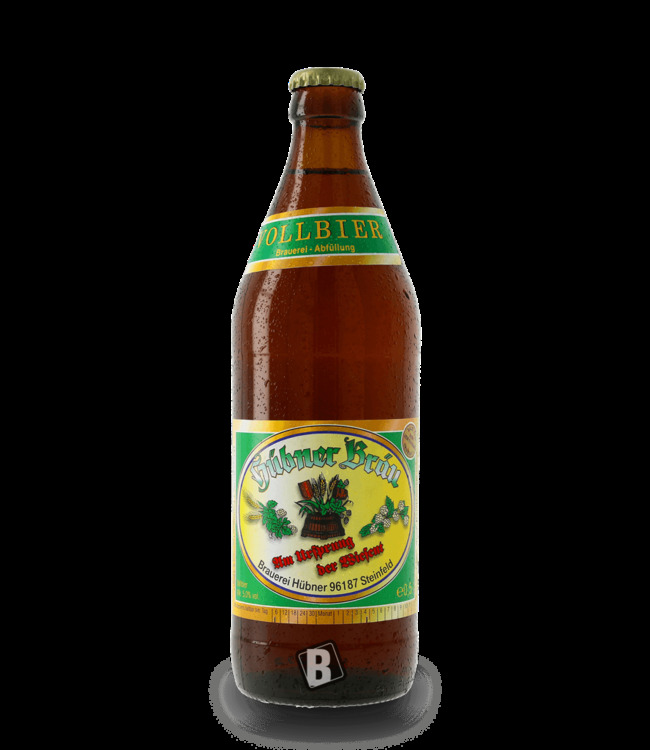 The gusset of Brauerei Hütten is amber in colour, slightly cloudy and crowned by a coarse-pored flower. 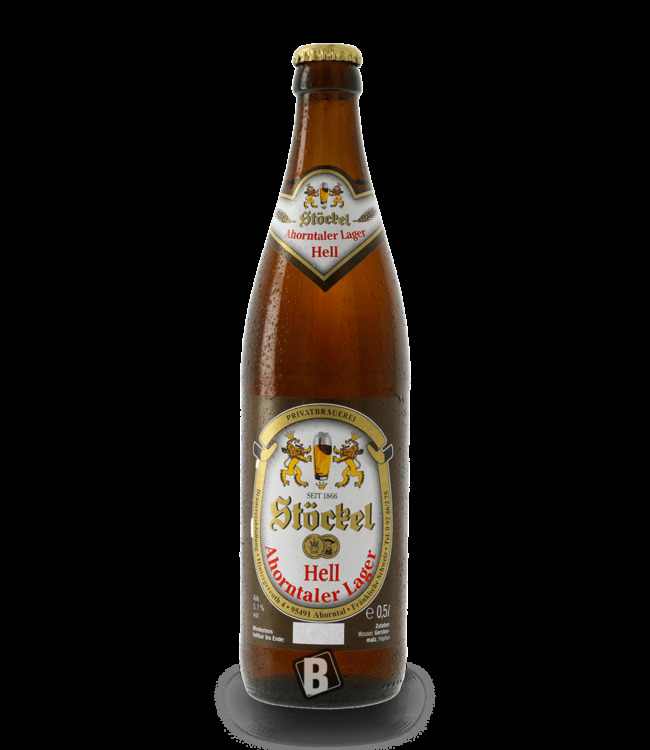 The taste is dominated by malt, but the sparkling quality is particularly noticeable due to the well-chosen carbonic acid content. 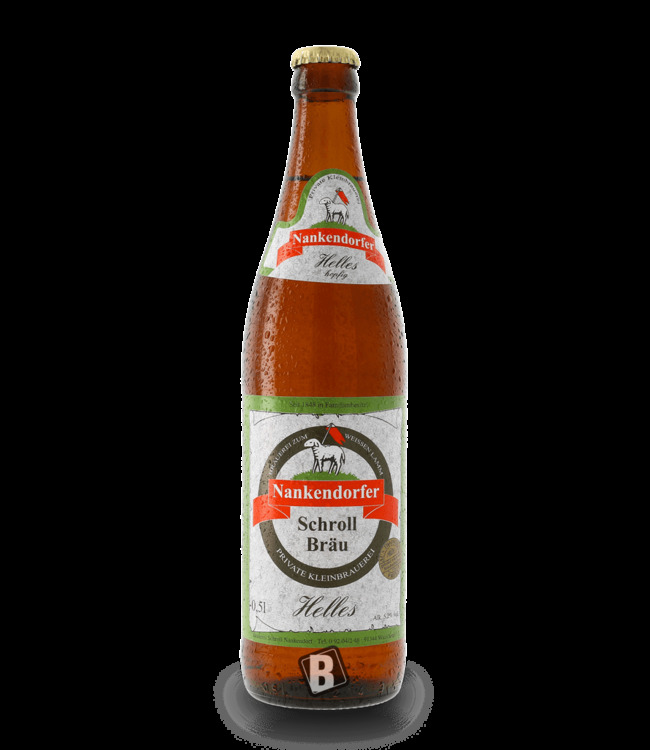 Brauerei Hütten - Zwickl: The unfiltered cellar beer gets its noble taste from the long ripening time! Refreshingly delicious!